First, before you go anywhere on plugins, I recommend doing the wonderful Plugin Development course from the @copilot guys. Click here for the details. where myText a text variable you have created within your code. Just don’t forget the quotes around “text_out” as I did for a short while. Custom Type Input - Not at All Obvious! So this is for an input which is of absolutely any type you have defined yourself… so maybe a type called “Contact”, or “Event”, or “Invoice” for example. which will send the plugin off to the database to go and fetch it. There is a bit of an issue around the timing of that process and whether your function will run more than once, which you can read about in the manual - click here for all the details. 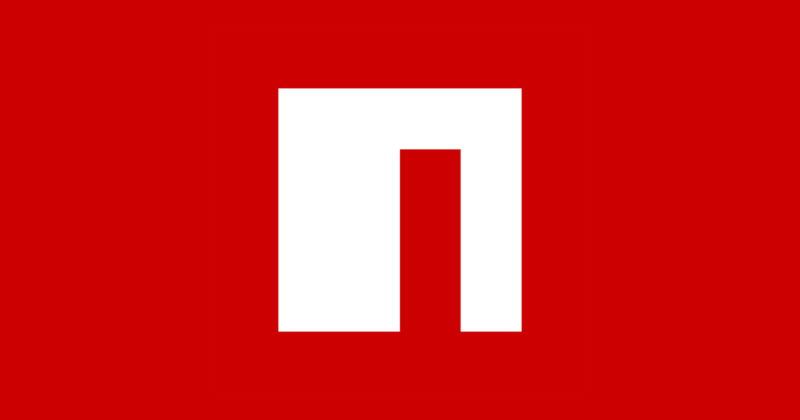 Now it exists in your code… but how on earth do you access its field values? Wow, what a journey… and one that I hope will save lots of time for many enthusiastic Bubblers in the future. So when you call up your nice new server action in a workflow, you have to be really careful. What is the difference between these two? Yes, it is the word “value”. For some unknown reason, when calling up a plugin server action, Bubble lets you specify the name of an input, as well as the name of the input’s value. In all other areas of Bubble, you can’t do this! Beware, as without the important “value” part, you will not pass a value on to your plugin and the get() function will always fail! Working with Lists of type "any thing"
Plugin Server Side Action: Cannot Access Input Field of Type "any thing"
Wow, thanks for sharing, @antony, and for your dogged persistence in working out the details! Hey @shot, it’s a pleasure. So yes, basically any thing and every thing you have defined to be of a custom type! Hey @vasanbo, thanks for your input… yes, I have just realised I missed out a line in my explanation. I just edited the post to fix it. Hello @antony, thank you for the good work. You have killed it for me with “text_out” thing. I would like you assistance in looking through it and advise where i am going wrong? The function btoa isn’t defined. Hello @vini_brito, Just did, got similar error. Is that client or server side? Yeah, so no browser functions there. may be the line you need. I added the line. Then I was informed that there is a module “btoa” which could not be found. After following the link provided by bubble on addition of module json. This is what I added but the error is still there. Apparently more needs to be done in order to load a Node module. 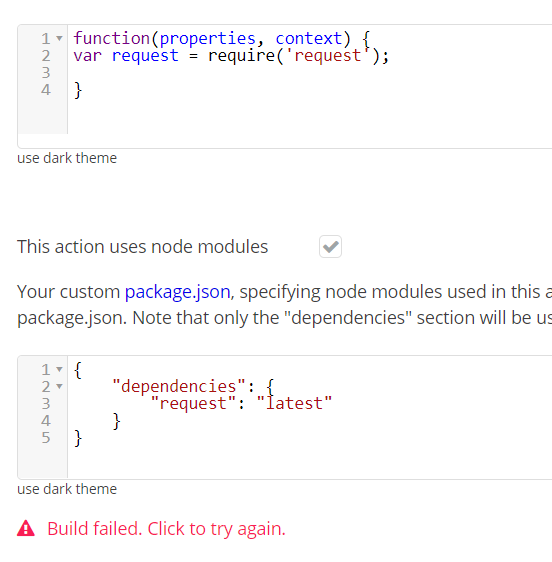 Take a read at this post, it says we need to check “uses node modules” and then write our own “package.json”. 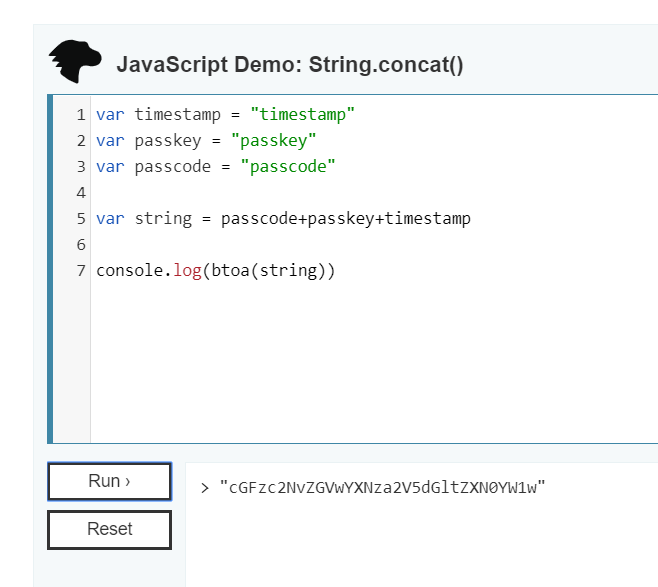 @timothymugendi @vini_brito In the interests of making this a little easier to use, we’ve just added a feature to automatically create a package.json from your require statements. Awesome! I confess that I overlooked it because of me being used to just require stuff. Thanks for reducing our manual labor! Thanks Marca, tried it and it works fine. What do I need to do right? This was a bug on our end, now fixed.